The vast growth of free media in Afghanistan over the past decade has provided employment opportunities for a large number of journalists and other media workers in the country. However, this growth has also come with difficulties, among which is the challenging work environment female journalists face. In order to better understand the condition of Afghan female journalists, it is necessary to consider two aspects: first, the overall environment of Afghanistan and the position of women within it, and second, the general condition of journalists in the country. Gender discrimination and sexual harassment are two of the many social ills that Afghanistan has inherited in part as a result of decades of war. These problems also come as the direct products of the traditions and customs prevailing in Afghan society. In the traditional and patriarchal society of Afghanistan, being born a woman can mean a lack of access to many social opportunities and many barriers to success throughout life. Women in Afghanistan enjoy fewer privileges and less security than men. Traditionally male-dominated, public environments outside the home are often not safe for women, and studies have shown that the vast majority of Afghan women experience sexual harassment outside their homes. According to research by Thomson Reuters Foundation, Afghanistan is the most dangerous country for women in the world. In addition to being a difficult country in which to be born a woman, Afghanistan is among the most dangerous countries in the world for journalists and the free media. 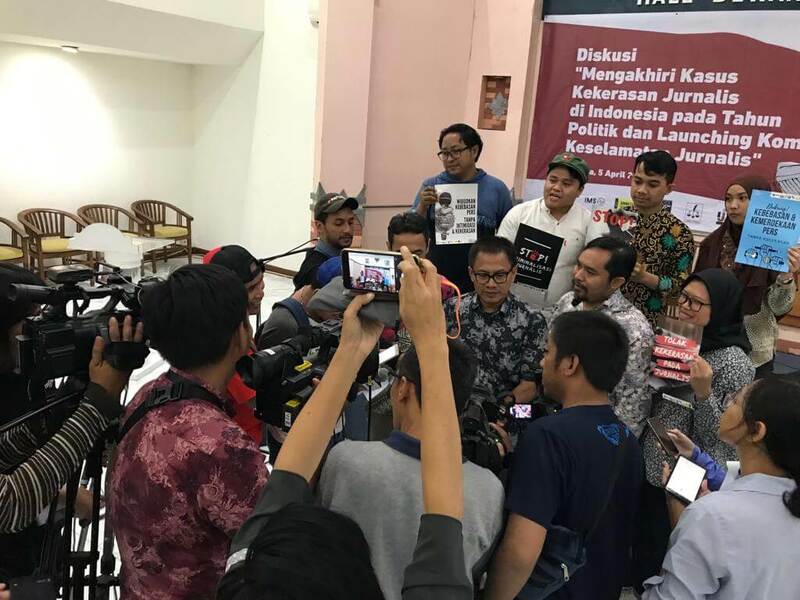 Since it began recording incidents in 2009, AJSC has recorded dozens of incidents of violence against journalists annually. 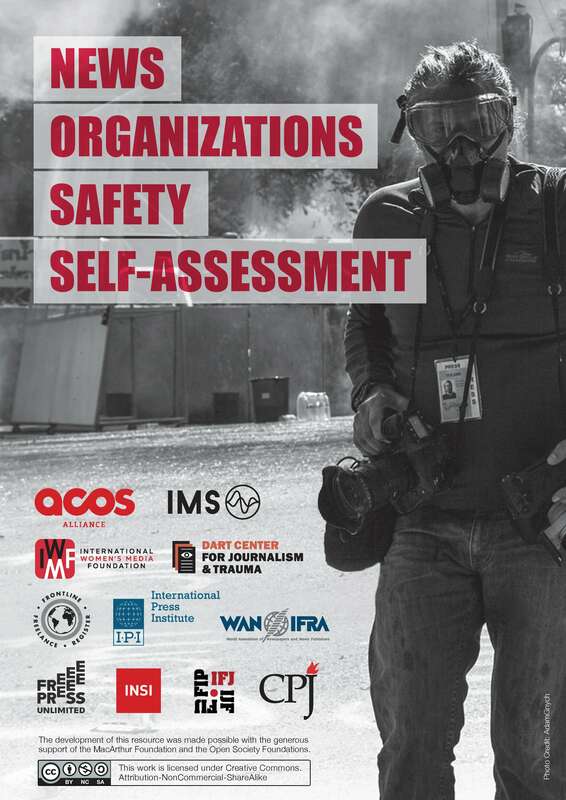 These incidents speak to the unfavorable conditions the free media faces in Afghanistan. Given this backdrop of gender discrimination and hostility towards the free media, female media workers face intense challenges within the Afghan context. Female journalists in Afghanistan fight for their rights and livelihoods on two fronts. The first involves persuading their immediate family, close relatives and, in some instances, tribes, to grant them permission to work outside the house. Many families are opposed to their daughters and wives working outside the house and a woman’s decision to work in media usually isn’t solely her own choice: relatives and acquaintances tend to get involved. In the cases women are able to obtain permission to work outside of their homes—usually following a lengthy struggle with family—and overcome the challenge of finding a job in the media, they then walk into a new realm of hostilities, stemming from individuals and groups who oppose free reporting and freedom of speech. 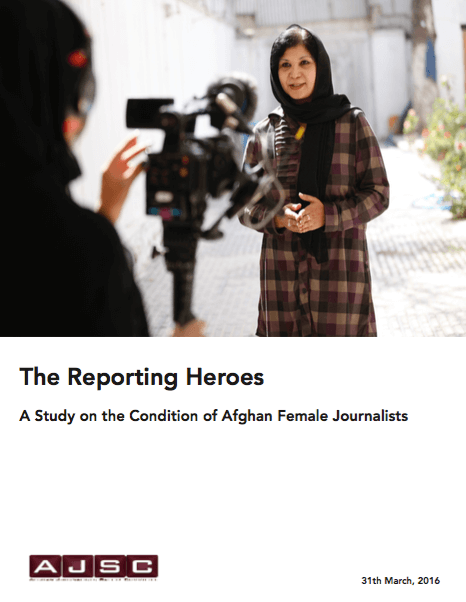 In order to better understand the scale of pressure and the scope of difficulties that female journalists face in Afghanistan while practicing their profession, AJSC undertook a study with the goal of shedding light on the condition of female journalists in Afghanistan. 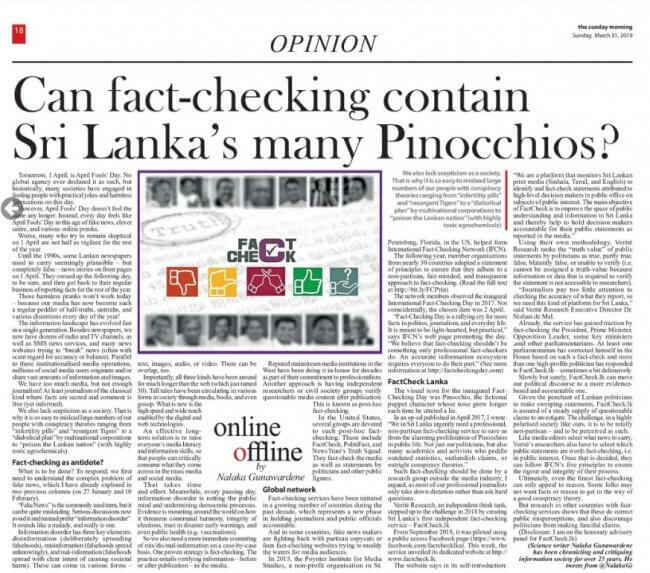 AJSC was formed in 2009 with support from International Media Support (IMS).